I look forward to the Boxing Day sales as much as I look forward to Christmas Day! I'm only really bothered about beauty sales though as you don't have to worry about trying things on etc and it's not as much of a jumble sale kind of affair! 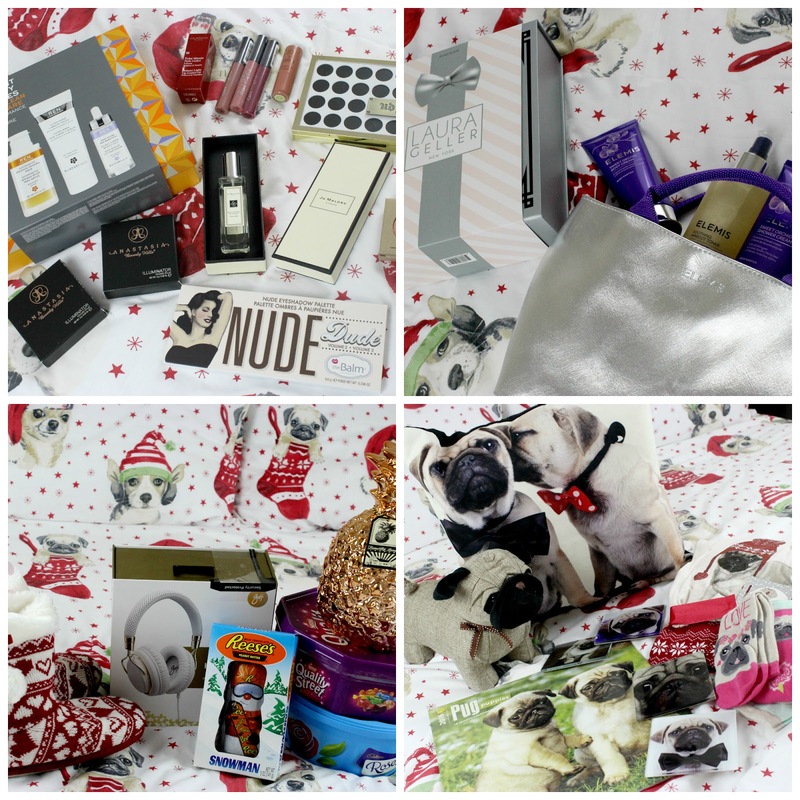 I started my shopping on Boxing Day and I was a little disappointed with the sales but then I headed back out the day after, once John Lewis had opened, and managed to come home with lots more stuff so I'm a happy lady now. I'll show you what I got, from where and how much I paid. Most likely, these things will no longer be available online, however it's still worth checking in-store as they may have stock left! I'll also have a browse online and put any relevant links below. Hope you've enjoyed seeing what I picked up in the sales. Let me know what bargains you managed to find! Well hello there, hope you had a fantastic Christmas and managed to spend some quality time with your loved ones, eating a little bit too much food. 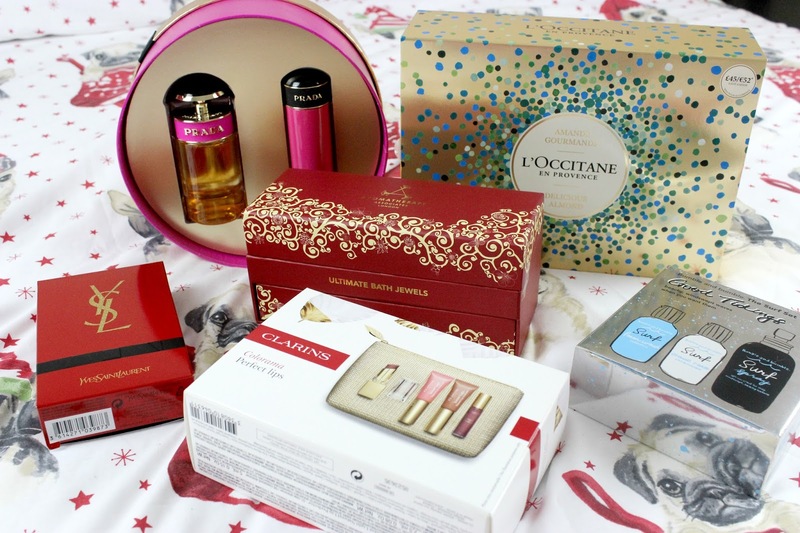 As the title suggests, I'm going to show you the lovely gifts I received for Christmas this year. I chose most of them myself so I got some really good stuff! 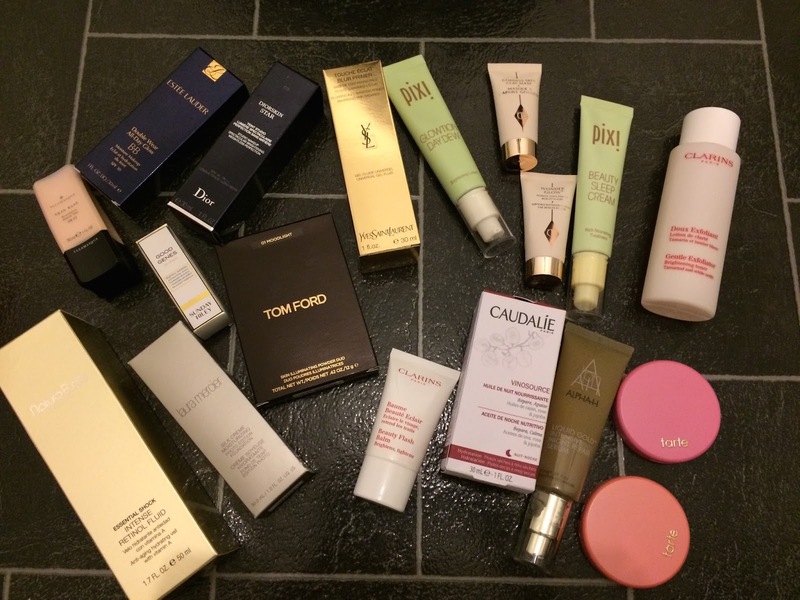 I thought I'd start with the beauty stuff I got off my husband. I've got some very exciting things to try out so I just had to get these photos sorted today so I can actually use the stuff! 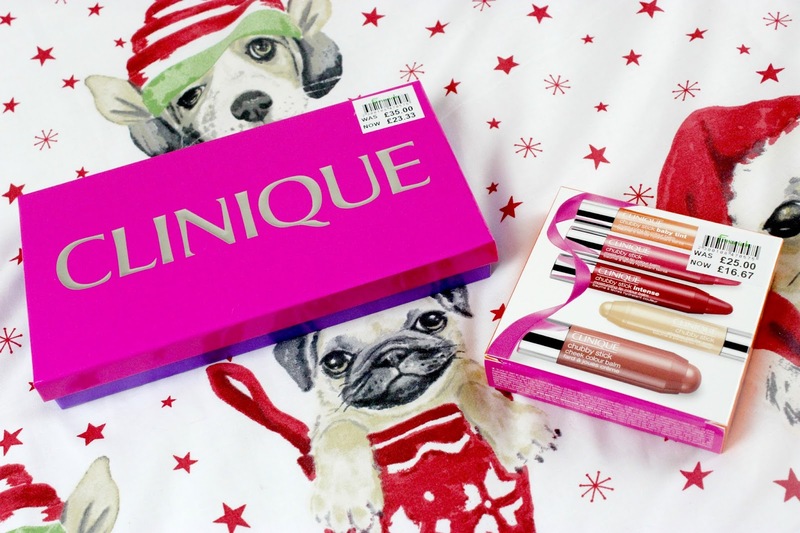 QVC often have some amazing value beauty sets so I like to keep an eye on what offers they have on, especially at Christmas time. I was able to get some huge bargains from Elemis, a brand I've loved for a few years now and Laura Geller, a brand I've been desperate to try! 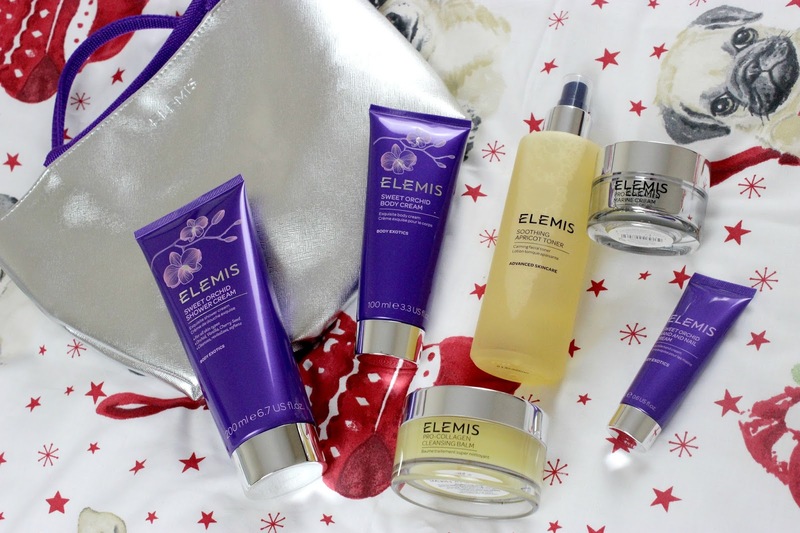 I managed to get this Elemis set that contains both skincare and bodycare for just under £40. 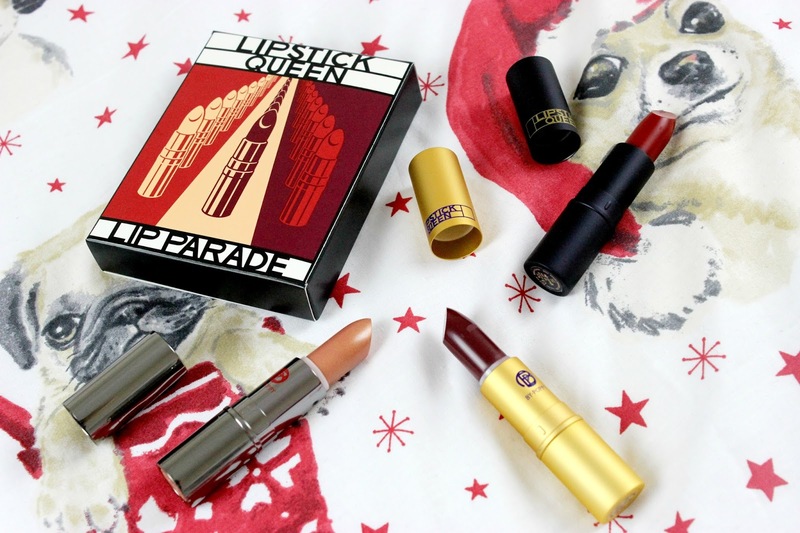 The value of the products is well over £100 so I think I got a lot for my Mam's money! 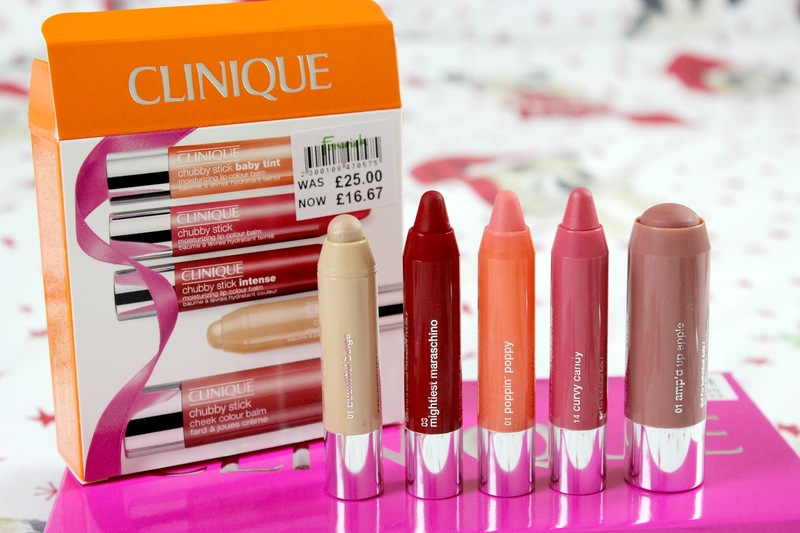 The set is still available on QVC for £49.92, a bit more than I paid, but still a massive saving. The product I've been most desperate to try from Laura Geller is her foundation, the Balance n Brighten Baked Foundation (£26 at Feel Unique). 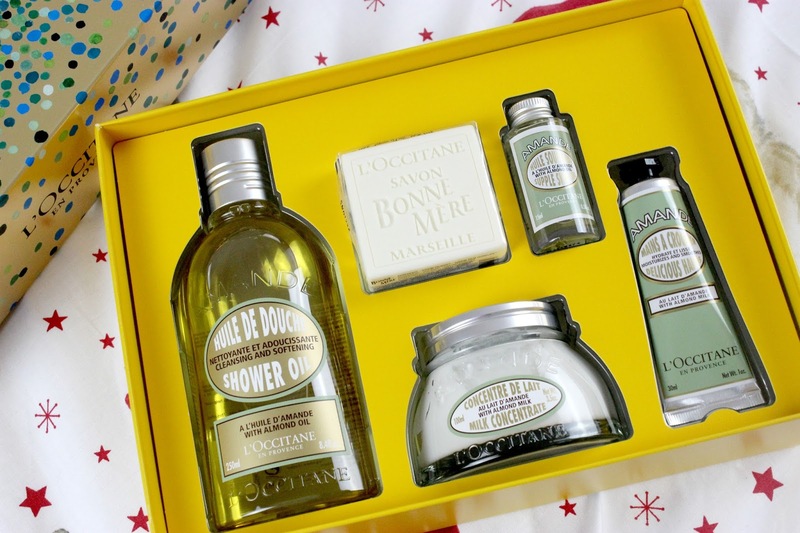 For some reason, I never took the plunge but when this set was on QVC for just under £40, I thought I'd be silly not to get it. (Also from my Mam). 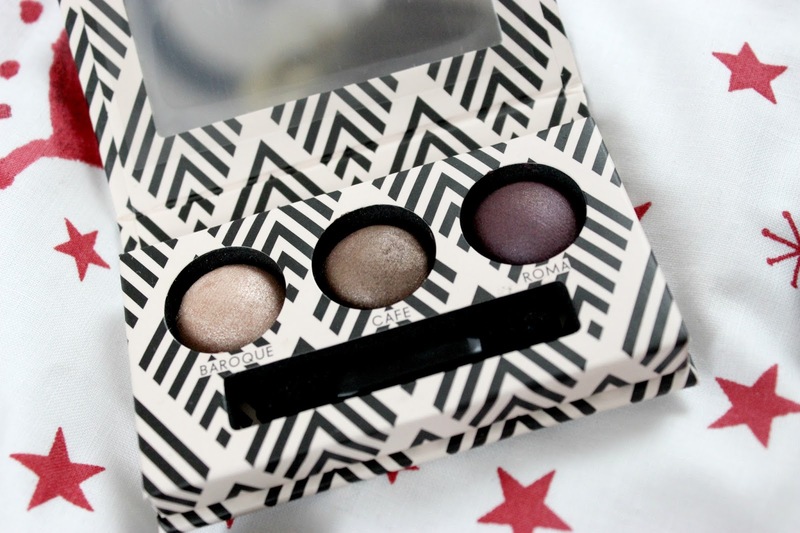 Now I can try a full face of Laura Geller makeup and since it's more readily available, in places such as Debenhams, I can pick more up if I like it! 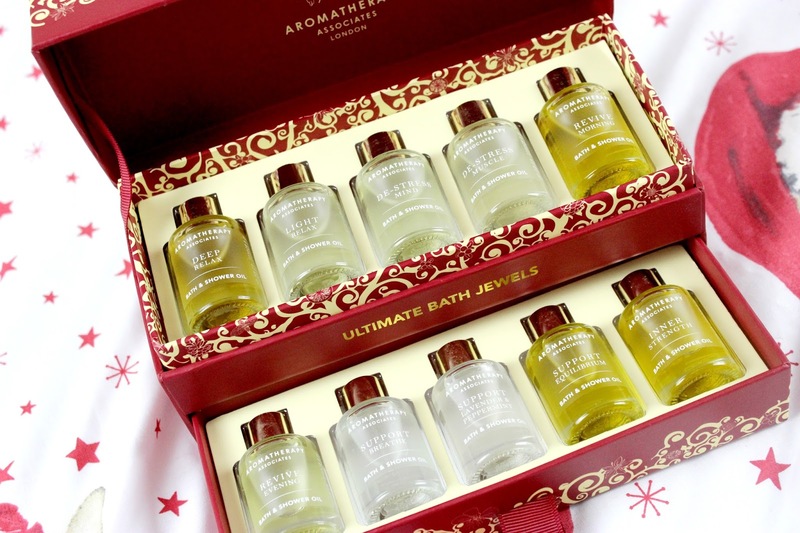 The set is still available on QVC, at the slightly higher price of £43.56 if you fancy buying this. Debenhams also have some really great sets but they don't go as pale as Porcelain. On to the random stuff I got, my parents got me some slippers and tubs of chocolates. 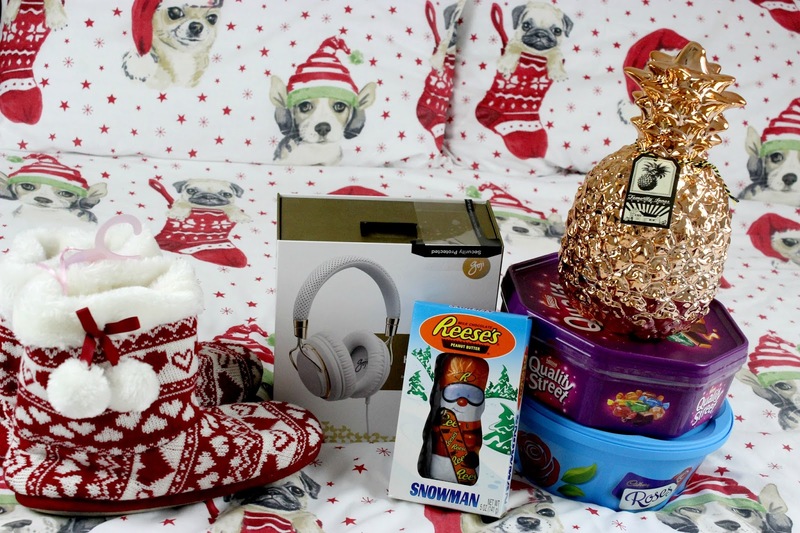 I also asked the husband for the Goji white and gold headphones (now reduced to £44.99 at Currys), the rose gold pineapple money box (can't find this in stock online but I got mine from Fenwicks) and as a Reese's lover, the Reese's Snowman (around £4 at Tesco, much more expensive on Amazon!). 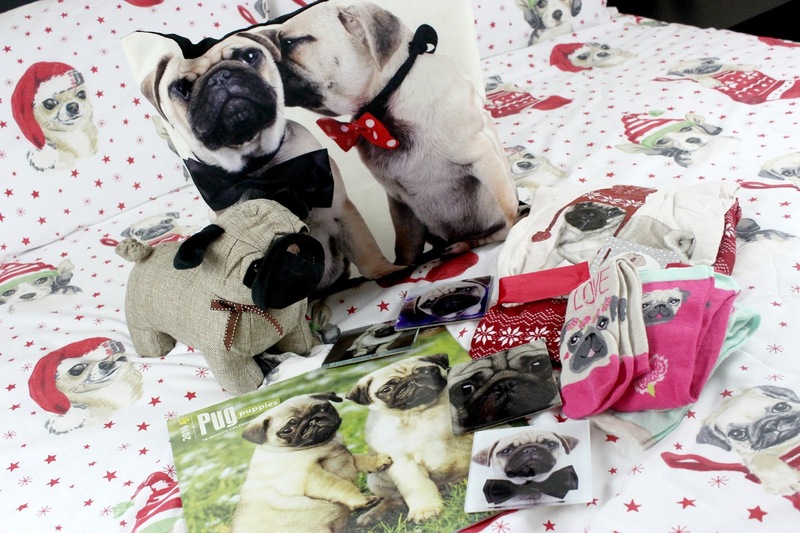 I think my family have cottoned on to my love for pugs now so I got this fabulous selection of pug related items and I love them all! 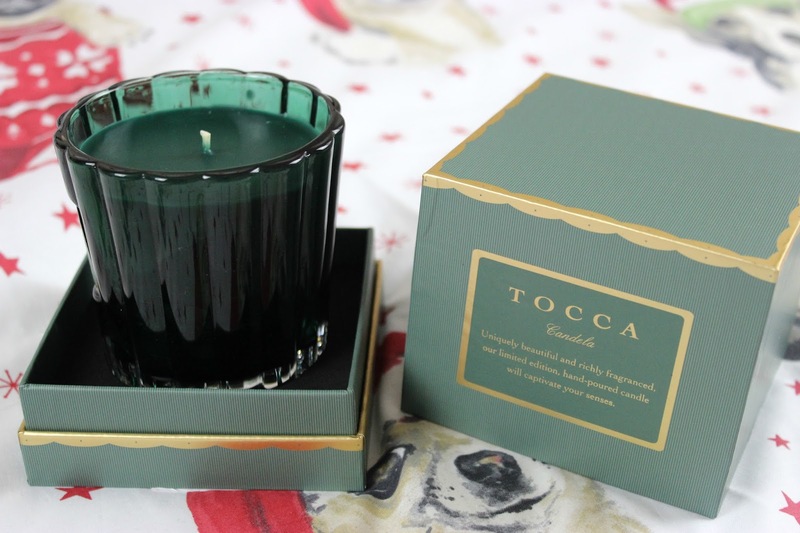 What were your favourite gifts this Christmas? 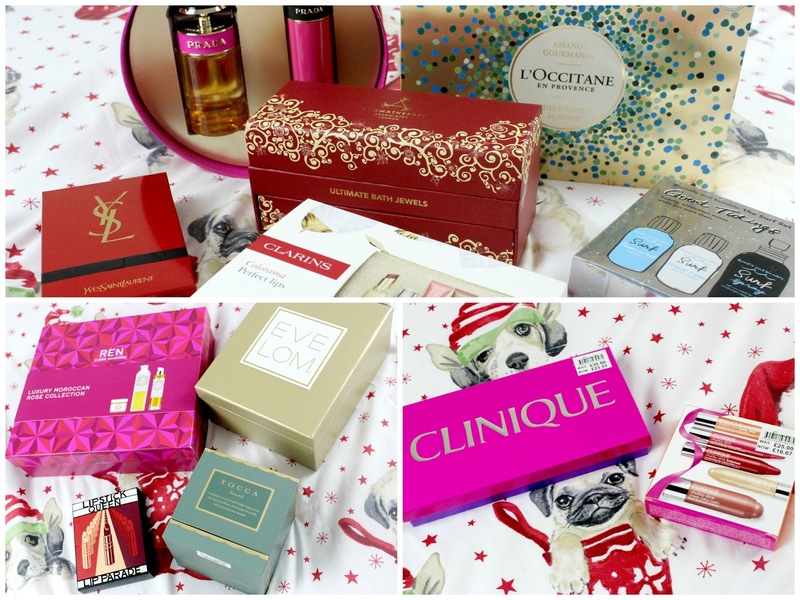 Shopping is what I do best, so here's another haul for you to watch! 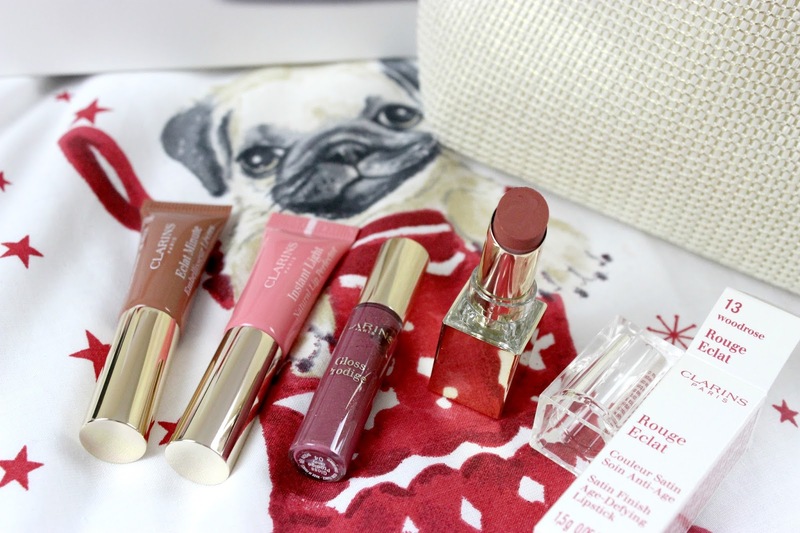 Cult Beauty had a goody bag promotion when you spent over £125 so I was obviously going to do it! As I mentioned in my wedding post, there were a lot of areas where I didn't spend much money, however the honeymoon was my largest expense! My husband and I aren't ones for having long beach holidays. We are both extremely pale and burn very easily so we tend to prefer city breaks. My absolute ideal honeymoon location probably would have been New York but since we kind of booked things quite last minute, alongside buying a house, I wouldn't have had all of the spending money saved and there's no point in me going if I can't do it properly! We decided that Nice in France would be an amazing location due to it's amazing coastline, opportunities for both sightseeing and shopping, along with being really close to other fab places such as Monaco, where you can get a train in 20 minutes from Nice and it costs less than 10 Euros for a return ticket. We thought staying at the Côte d'Azur, renowned for being a luxurious destination, would make this trip, our honeymoon, that little bit more special than our previous city breaks. I would really recommend taking a trip to Nice as it was so beautiful. The weather in late September was still quite hot, in the late 20's (celsius), there was so much to see and explore. We found the old town to be great for markets during the day and eating out at night where I enjoyed many a tasty pizza! I think with this area of France being so close to Italy, there is a lot of Italian influence in the food. There is also an amazing ice cream parlour called Fenocchio's that sells every imaginable flavour under the sun, and I certainly made it my mission to try as many as I could! There is an amazing shopping area over in Jean Medécin including a shopping centre and a Galeries Lafayette department store, not as amazing as the Paris one but still worth a look! 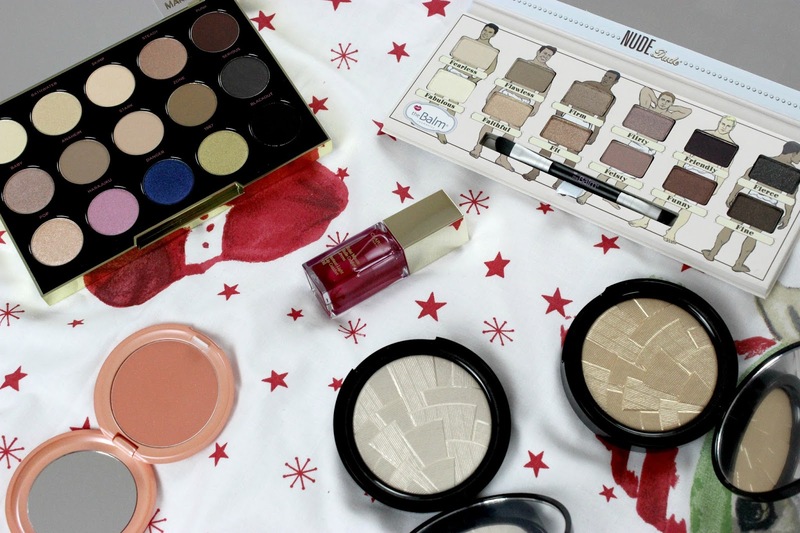 For you beauty lovers there is also a massive Sephora on the main shopping street there too! I bought quite a lot of stuff from there and my haul is here. There are obviously plenty of pharmacies in Nice to pick up all of your French skincare essentials at a lower price too. The long strip of beach is called the Promenade des Anglais and it's completely breathtaking. Our hotel was located on this strip and I loved waking up to the beautiful, sparkling turquoise sea every morning. To get a great view of the whole strip, and the rest of Nice, I highly recommend climbing to the top of Castle Hill. We stayed there for 4 nights which I felt was enough time to see everything and even fit in a day trip to the amazing country of Monaco. With Monaco being such a small country, you can pretty much see everything in a day and it's great to see how the other half live! Honestly, you really need to see all of the multi-million pound yachts and all of the designer shops. I didn't dare step into those shops mind! There was a fab shopping centre called Metropole in Monte Carlo that has some interesting shops. The husband picked up some coffee to take home that he loved and wished he'd bought more of and we got some delicious macarons from Fauchon. I would actually say theirs are better than Ladurée's macarons. The hotel I stayed in was 100% the perfect choice and we are so glad we chose to stay there. It was the Hyatt Regency Nice Palais de la Méditerranée and it was extremely expensive, but if you can't splash out for your honeymoon, then when can you?! I think I'll do a whole separate blog post on that one to save this getting too long! Hope you've enjoyed this post about my honeymoon in Nice and feel free to ask me any questions if you're thinking of visiting there and would like to know anything. Have you been to Nice before?